Whether your diesel truck won’t start or your car needs an oil change, you can count on Power Train Plus for superior auto repair services. We’ve been the reputable repair shop in the Belgrade, MT area for decades. When you’re having mechanical issues with your car or truck, choose Power Train Plus for complete repair services. Call our auto repair shop at 406-388-1887 to schedule an appointment. 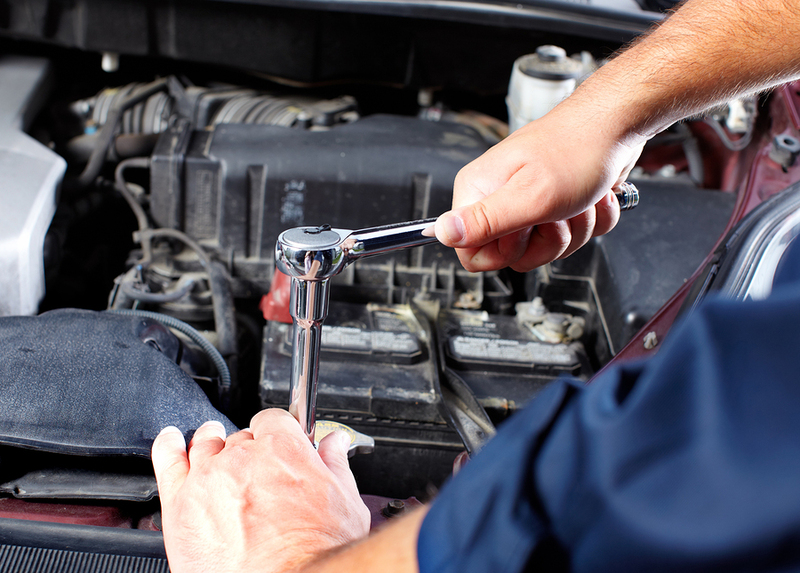 Get in touch with the ASE-certified mechanics at Power Train Plus today for auto repair services. IS YOUR TRANSMISSION STARTING TO FALTER? Our auto repair shop was founded over 20 years ago and recently changed hands. We’ve continued the tradition of superior services and attentive customer care. We’re dedicated to keeping Power Train Plus as your go-to family-owned and operated auto repair shop within 60 miles of Belgrade, MT. 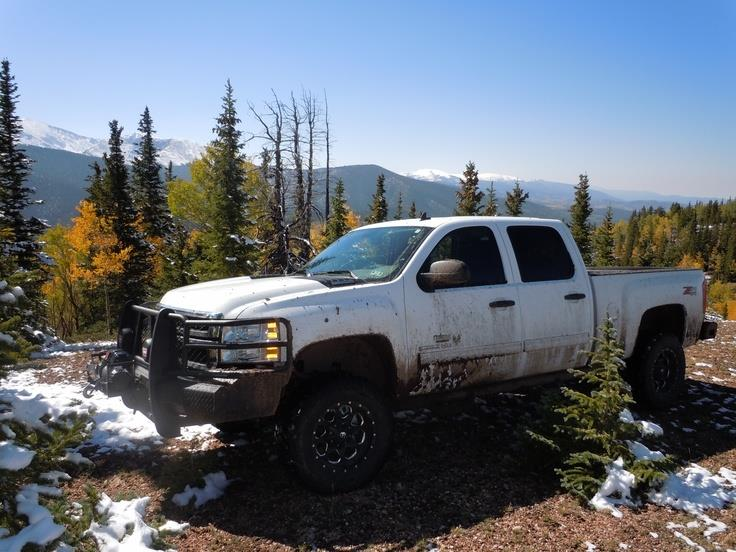 Stop by Power Train Plus right away for diesel and auto repair and maintenance services.